Revered as one of the best chefs in the Caribbean, Executive Chef Ludo Jarland hails from “truffle territory” in Perigord, France. During his illustrious 25 year career, Chef has been at the helm of many top restaurants in Europe and the Bahamas, including La Certa and Le Petit Pascal in Paris, locally at The Cove Eleuthera, as well as Dunmore Resort and Romora Bay Club, both in Harbour Island. Chef Ludo is known for his devotion to fresh and local ingredients and creative, unique French-Bahamian specialties and delicacies. One of his most requested dishes is his signature French-Caribbean bouillabaisse. Chef Ludo’s (secret) recipe is below. Bon appétit! 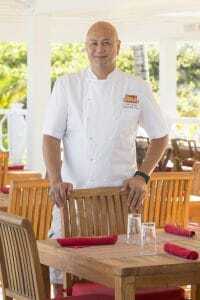 Ken Gomes has had an illustrious career including services as Executive chef for three (3) years for Murdoch Magazines in Australia, and then serving as head chef at The Landing in Harbour Island for about 10 years, creating what are still the mainstays of its popular dinner menu. 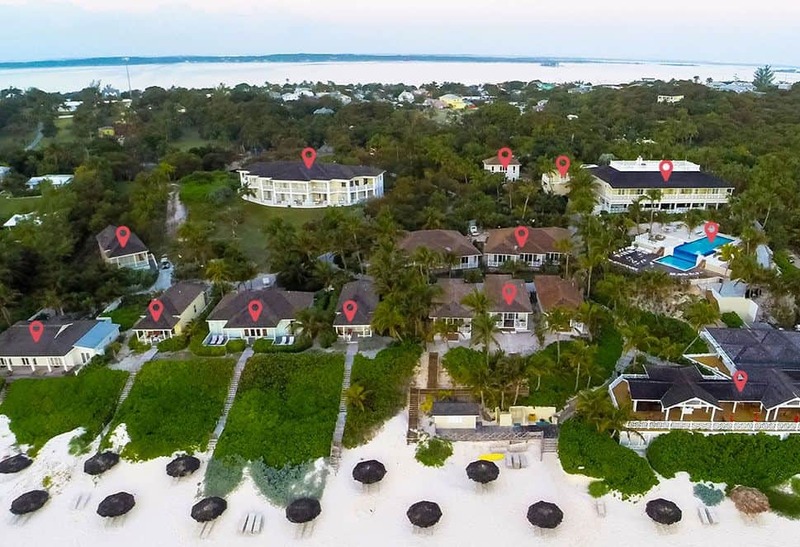 Coral Sands was fortunate to land Ken as its chef for the popular Beach Bar restaurant, and is now known for the most creative lunch dishes in Harbour Island. Ken’s specials tend to have an Asian creative flair, and he additionally provides imaginative touches to traditional menu choices.